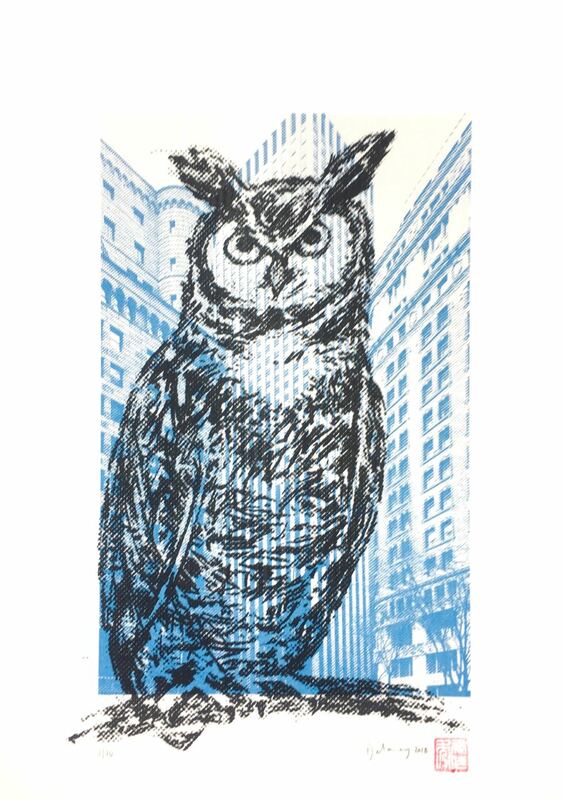 Owls have always played a special role in my life. 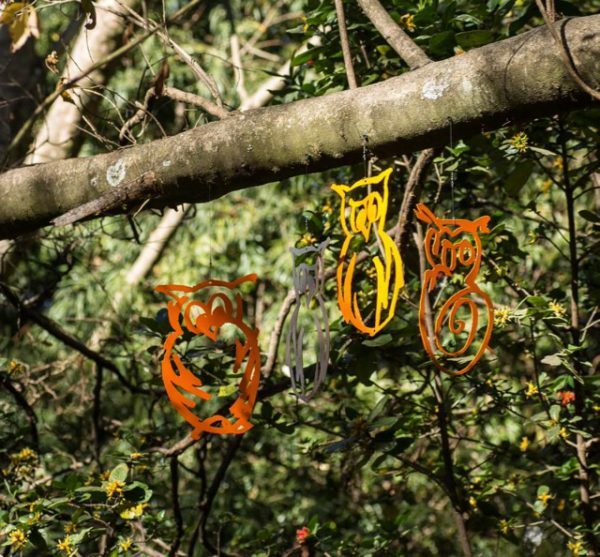 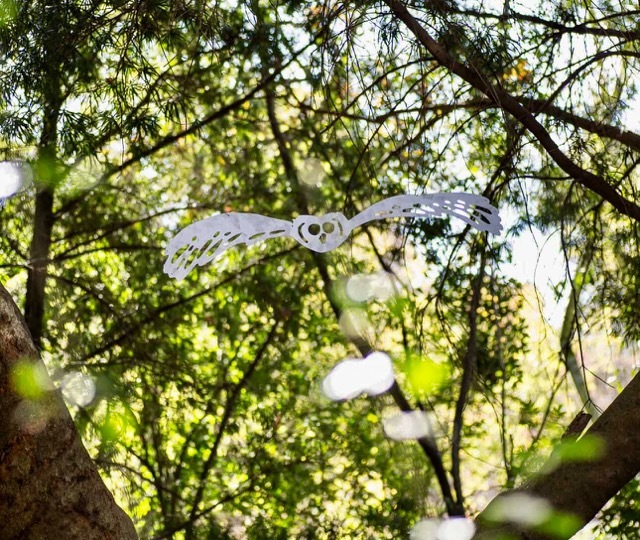 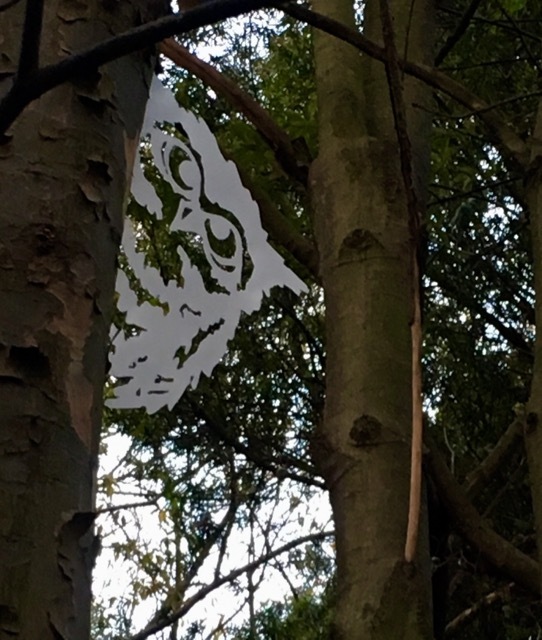 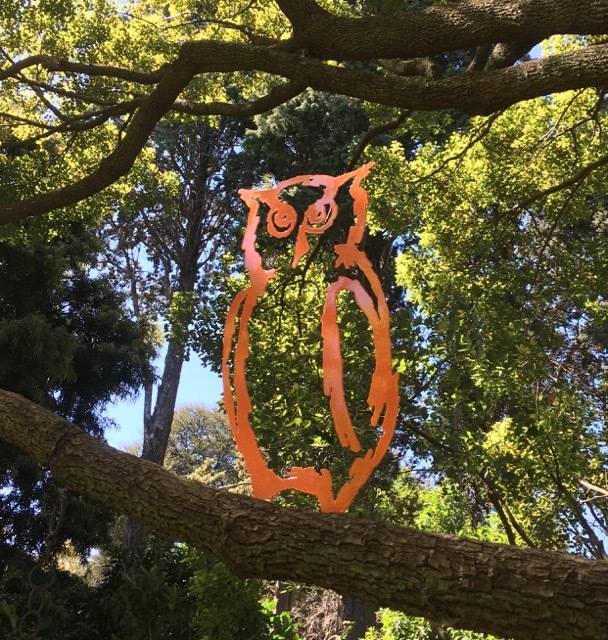 When faced with the challenge of how to bring people back into the 40 acre park I’d been fixing up (it’s called The Wilds, on the edge of downtown Joburg) I came up with a plan – to install 67 metal owl sculptures in a forest, for Mandela’s birthday in 2017. That marked a turning point – thousands of visitors have been to visit The Wilds to see the owls, the park has come back to life as a public space, and has won awards from BASA and the SA Institute of Architects. 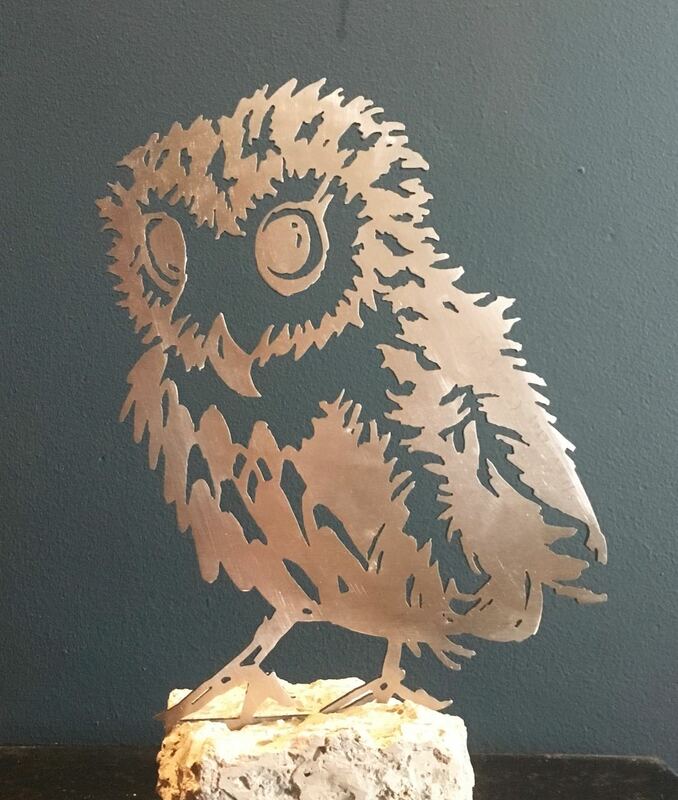 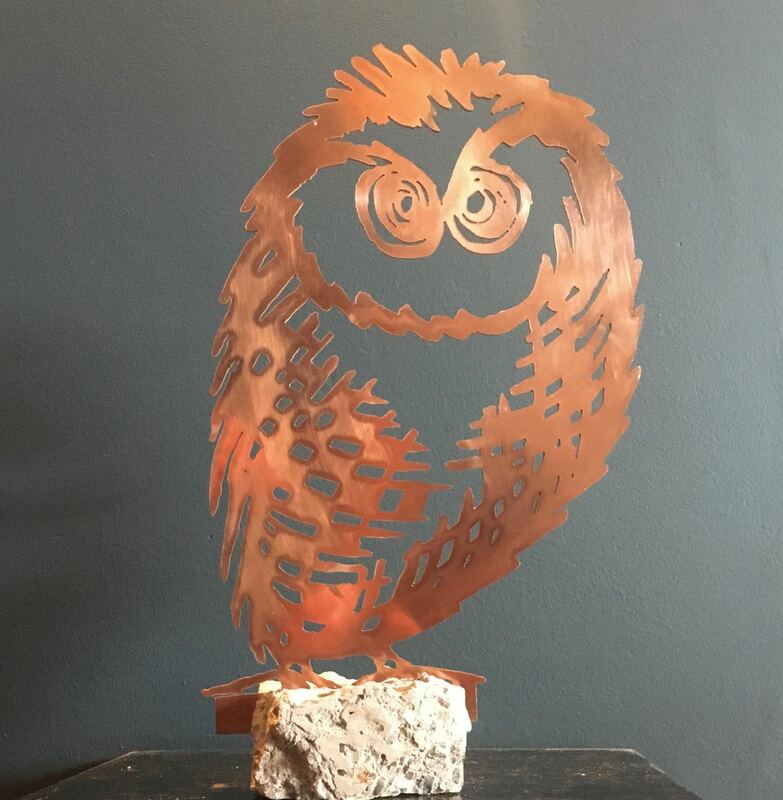 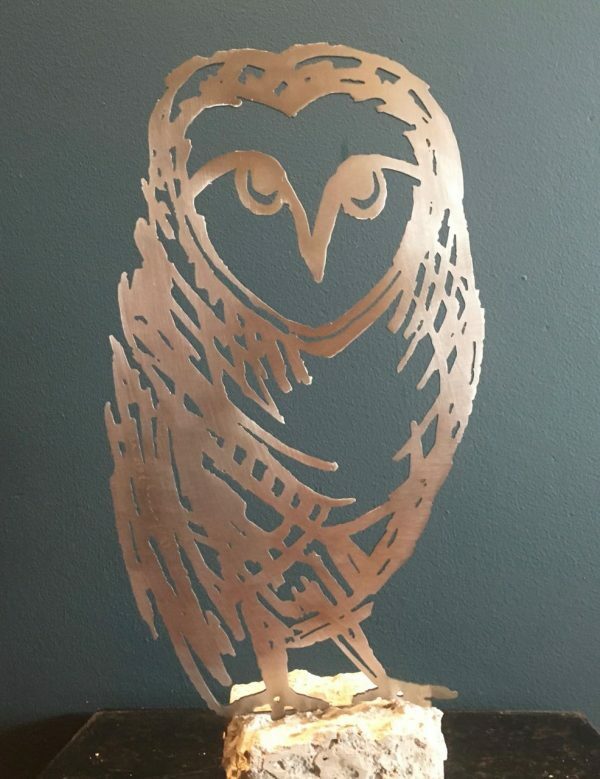 Some of the owls have also been made in limited editions on stands (part of the Unearthed series) in stainless steel and copper. 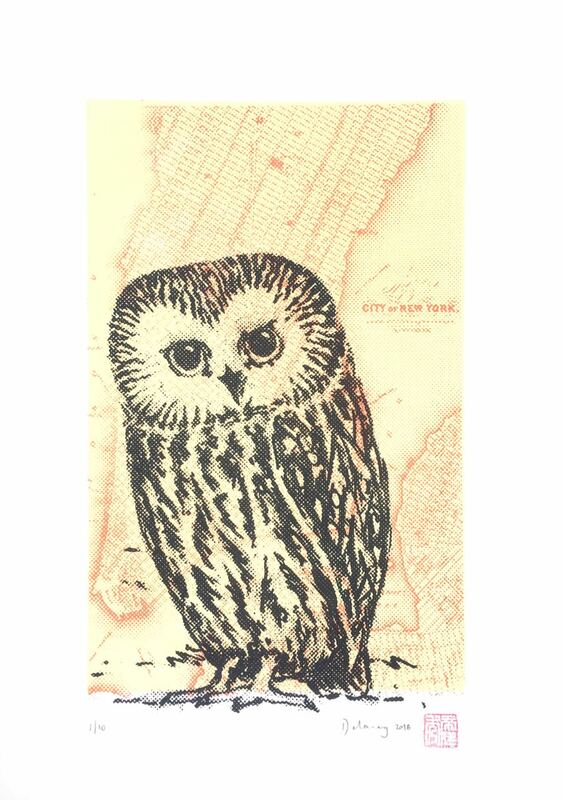 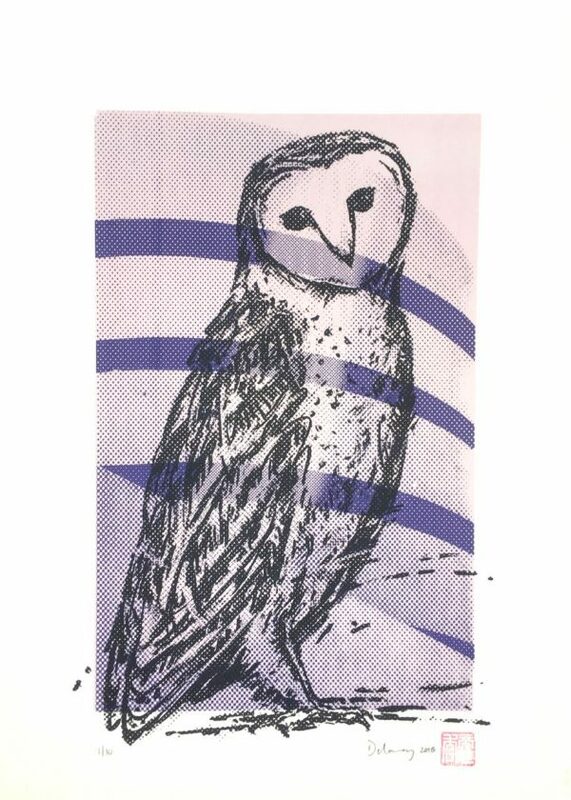 More recently I’ve explored the owls of New York in a series of silkscreen prints, acknowledging Central Park which has been a model for my project in The Wilds.